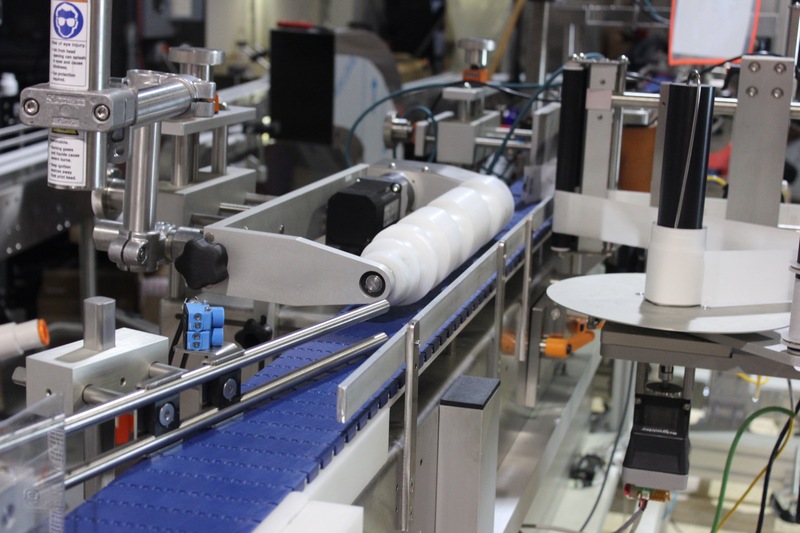 The PES-WL-100 Labeling System offers wrap labeling for round containers as well as three panel or four panel wrap for square and rectangle containers. The PES-WL-100 can also be configured with dual heads to label two sides to any shaped container. 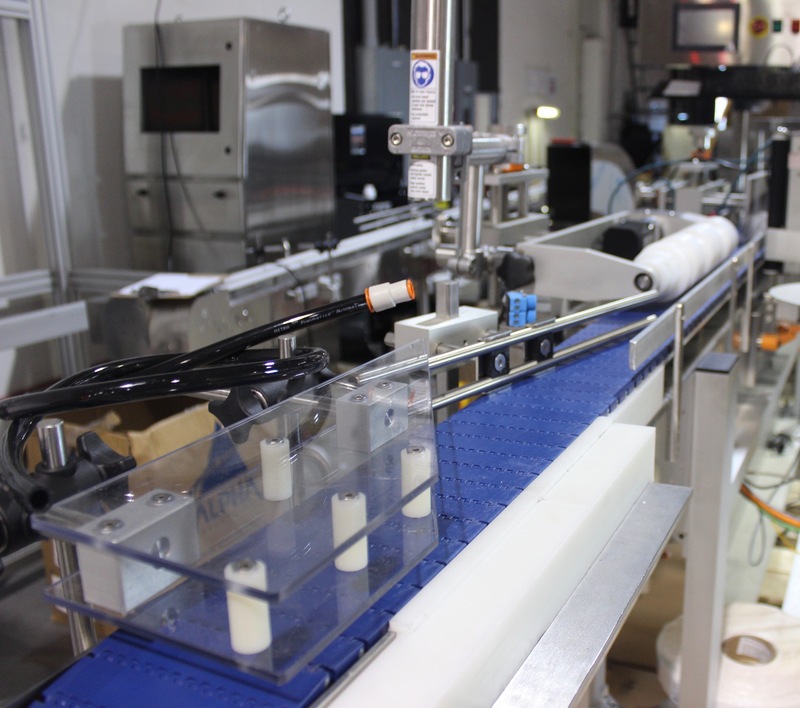 This labeling system can label up to 150 bottles per minute (BPM). An advanced program and easy to use HMI allow users to create recipes and make all necessary changes to obtain the greatest speeds and results possible. The system can be fitted with various printing options to add any information that a customer requests just prior to application of the label onto the container. 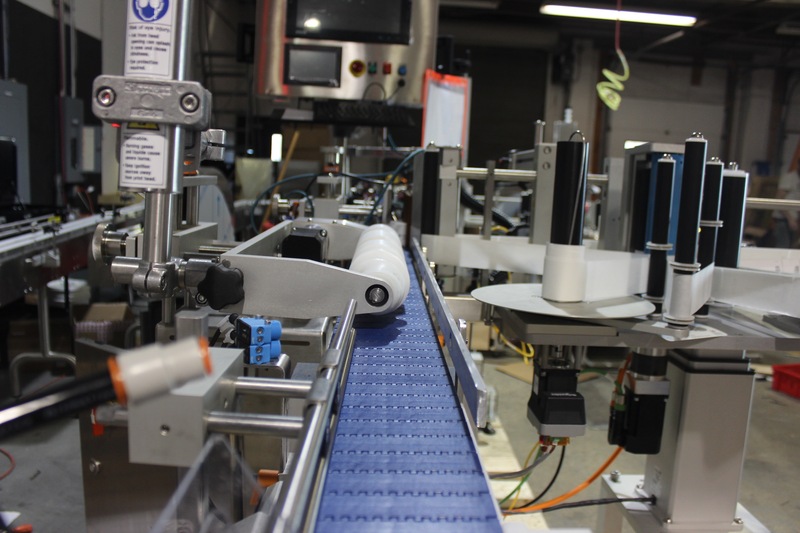 Advanced visions systems are also available to inspect labels for print, barcode and data matrix accuracy. This system can be configured for serialization solutions.